Stuck in a Paris patisserie, desperate to figure out how to ask for those canelés you’ve been eyeing up? 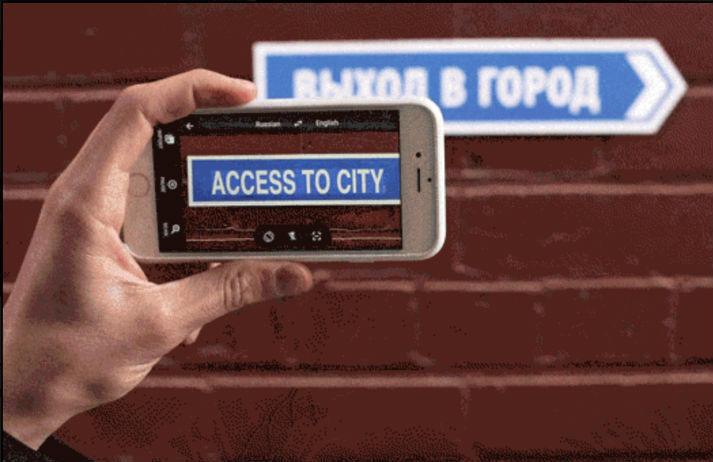 With Google’s new futuristic translation services, you’ll be able to say what you want into your phone – or use your camera to translate the menu. How is tactile technology changing the way we communicate? Why has going off the grid never looked more appealling? Why do we want to speak to our doctors at the touch of a button? And have emoticons become a language that everyone can understand? “She shot the car will go” - Google Translate often returns some pretty odd results. English is the most popular language on the web, but even that accounts for only 30%, so Wovn uses a single line of code to better translate web pages to ensure a global reach. Gone are the days where intrepid travellers would touch down on foreign soil without having any clue how to get around. In today's hyperconnected world, travellers are able to thoroughly research, itemise and plan their holidays on a level that's never before been possible. There are more than 100 different languages spoken in the UK alone. Developments like cheap air travel and social networking mean we talk to people from across the globe on a daily basis. The only barrier is language, and Skype is aiming to remove it with its call translator.